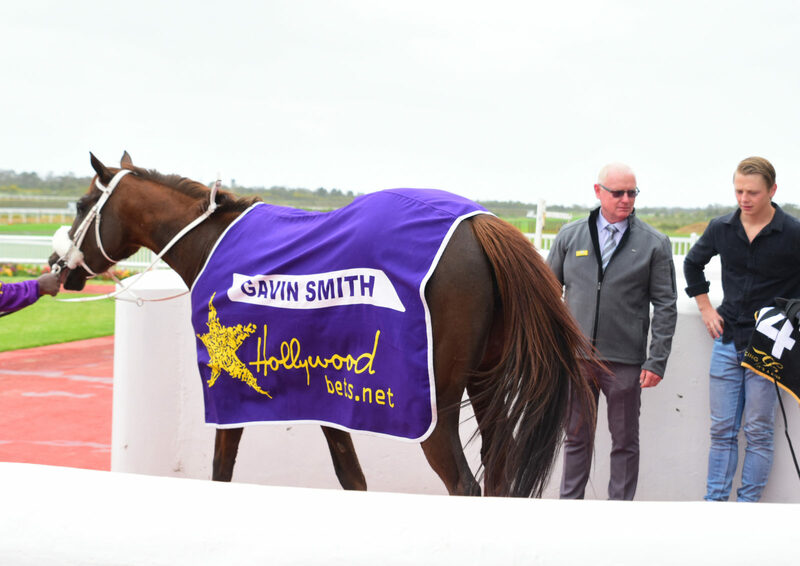 GAVIN DEAN SMITH, was born into horseracing and in particular Port Elizabeth racing. He has followed in his dad, Andy’s footsteps and has made a huge success of his training career, having won the PE trainer’s championship on eight occasions See more about Gavin Smith here, courtesy of Sporting Post. What is your name? Gavin Dean Smith. What is your star sign and birthdate? Cancer, birthdate 66/07/06. What tertiary education did you receive? Before my 2 years compulsory National Service I studied National Diploma in Marketing and Sales which included courses in computers and advertising. As a young man you learnt a lot about training from your father, Andy Smith. Has anything drastically changed from what he taught you? The basics are the same and I feel will remain the same. Hard work never killed anybody! Basics of good feeding, the right work and prep for each horse as an individual and an eye to see where you had them when they were at their peak. Describe your routine on a typical race day? Up at 3.45. Pick up some of my guys and am at stables 4.30. Walk runners and work runners coming up first. Normally only two strings pull out. One string in the hot walker or one on the treadmill. I get to the races an hour before the 1st., busy! Does Bold Silvano still rate as the best horse you have ever trained? Yes, by far. He was a big baby and he nurtured and progressed and just gave more and more as he matured and strengthened. He is every trainer’s dream! You have always expressed a great interest in the breeding side of horse racing. Do you find the competition to buy top young horses is getting fiercer and fiercer? Oh Hell yes!! You have always relied on your own judgment when it comes to buying horses. Do you still rely on yourself or have you now got a few more ‘experts’ to help you select yearlings? I have always done the ground work myself. It starts off with pedigree analysis at home which means long nights of studying and then off to the sales to look at the athlete, conformation etc. I then score them for myself. If I feel the horse is going to be an expensive buy I will get the horse vetted and listen to the advice of my vet. I then put all of this together and determine a value for the individual. How do you celebrate a particularly good day at the races? I actually just chill and let it sink in. Have a few ice cold whiskeys and soda which does wonders. Head home. Watch some TV and, if no clients suppers, go to bed to be fresh for track next morning.